#FCF Fan Crush Friday Part 2: goes to the ever crushing with so much budding talent and leadership- ICAS! Led by coaches Lauren Trout, Charli Jacoby, Matt Wagner, Amy Martello and Gavin Mullan they came in 3rd at last weekends tournament and continue to play top talent to develop our ICAS All Stars! Chicago Area Rugby Football Union shared a post. 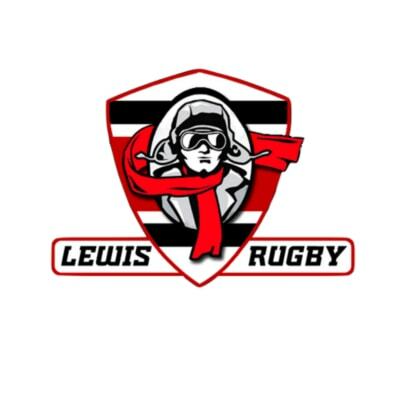 The Chicago Area Rugby Football Union (CARFU) is the Local Area Union (LAU) for rugby union teams in the Chicago metropolitan area. CARFU is part of the Midwest Rugby Football Union (MRFU), which is also the governing body for the Allegheny. Illinois, Indiana, Iowa, Michigan, Ohio, and Wisconsin LAU’s. All local and territorial unions are part of the USA Rugby. Chicago Web Design by Conversion Strategies, Inc.